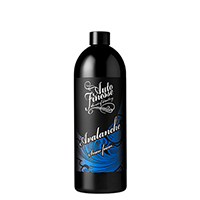 If you’re into properly detailing your car and making it look its best, snow foam is one of the most effective ways to pre-wash the bodywork without damaging your paint. 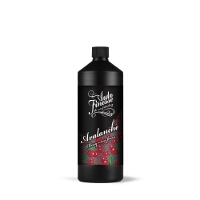 Take a look at our range of products below. 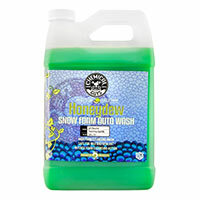 Snow foam is, essentially, a pre-wash detergent that foams much more than ordinary car shampoo when applied with a special lance. 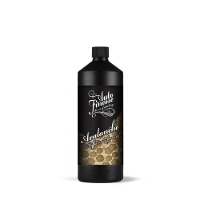 By spraying it evenly onto your car, and allowing it to work for a few minutes, it lifts the dirt and grease that clings to your car’s bodywork. Washing it off with a pressure washer or hosepipe leaves a cleaner surface for you to wash your car conventionally, without rubbing grit into the paint. The snow foam brands in our range all vary by foam thickness, speed of action and the circumstances they’re designed to be used in, so you’re sure to find the right one for you. 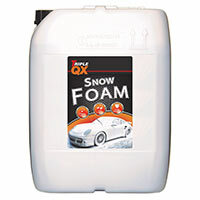 Browse the full range of snow foam we offer above, and don’t forget we offer free UK delivery too!